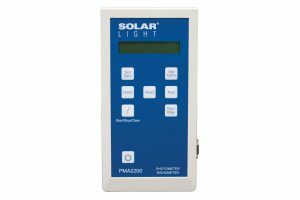 Solar Light’s Model PMA2107 Digital Non-Weighted UVA+B Sensor provides an accurate measurement of non-weighted UVA+B ultraviolet radiation from sunlight or artificial light sources. 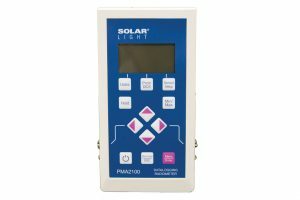 Solar Light’s Model PMA2107 Digital Non-Weighted UVA+B Sensor provides an accurate measurement of non-weighted UVA+B ultraviolet radiation from sunlight or artificial light sources. 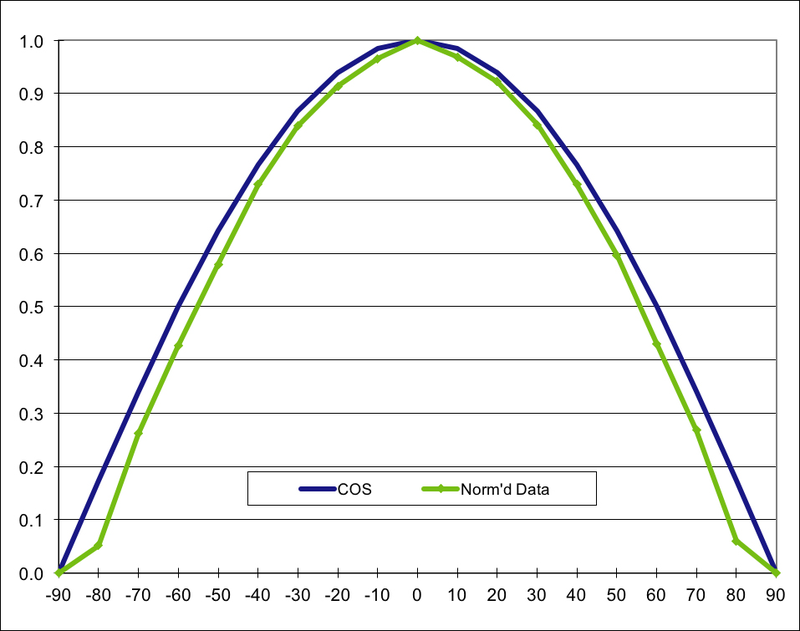 The detector has angular response very close to an ideal cosine function (Lambertian response,) making it suitable for measurements of diffuse radiation or radiation generated by extended sources. 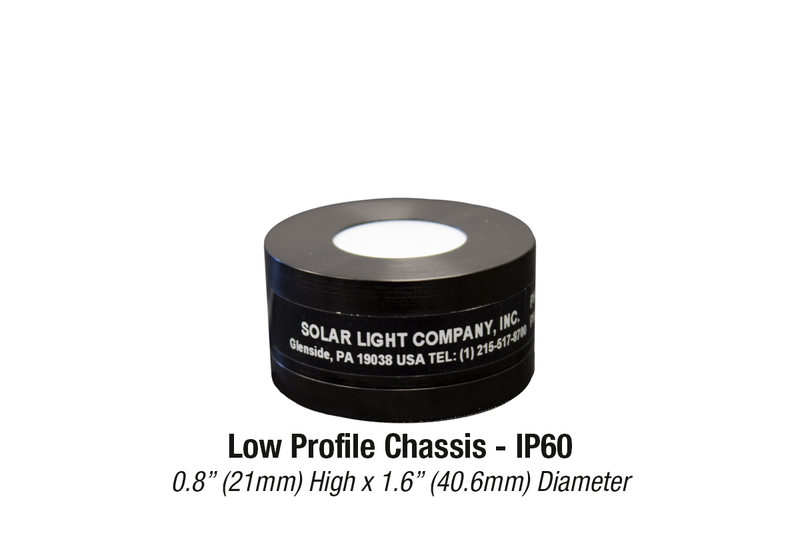 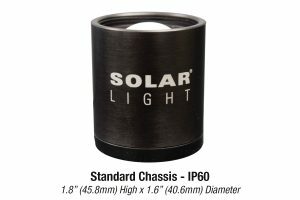 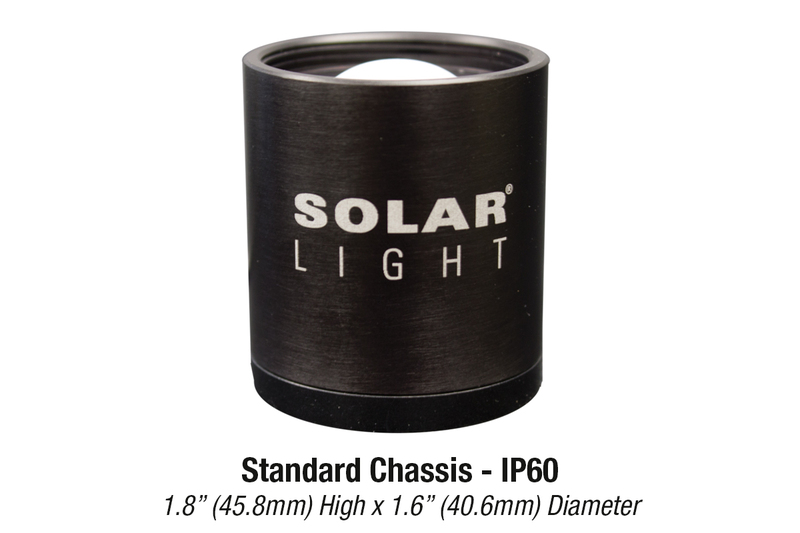 When used with Solar Light’s PMA-Series Radiometers, the measured irradiance can be displayed in mW/cm2 or W/m2. 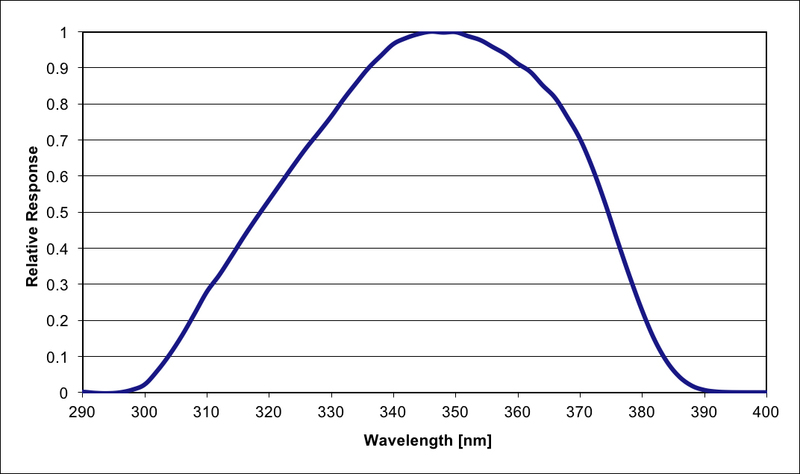 High dynamic range allows measurements of very weak signals down to 0.001 mW/cm2, as well as very strong irradiances over 200 mW/cm2. 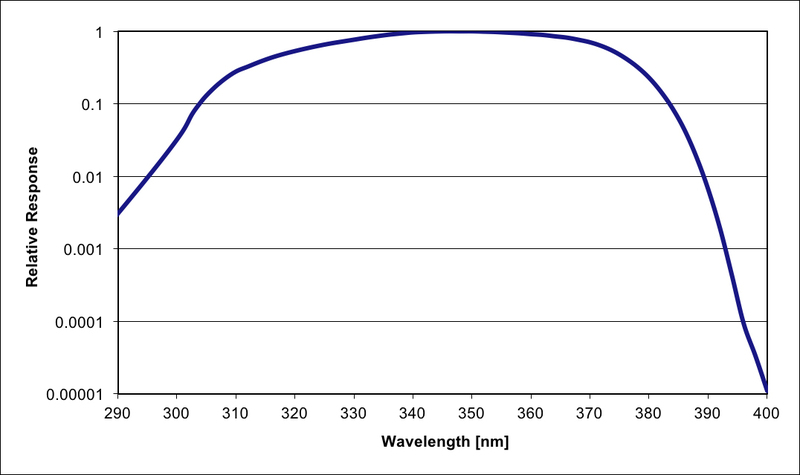 The angular response of the PMA2107 sensor is cosine corrected, and suitable for measurements of diffuse radiation or radiation from extended sources. 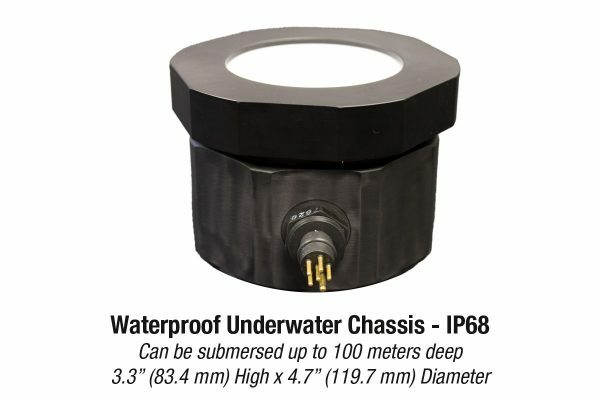 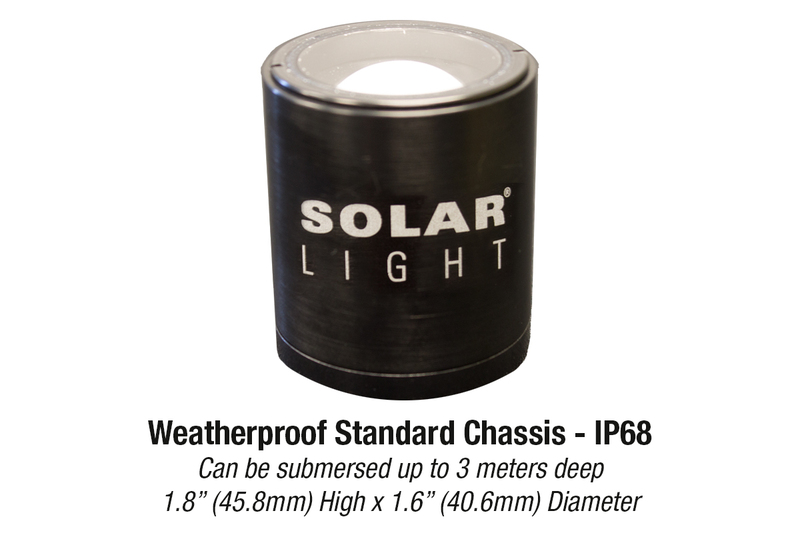 Several packages are available for different types of environments, including standard, low profile, weatherproof, and waterproof.